Leather couches are an appealing addition to any Sunshine Coast home. They offer an unrivalled combination of great looks, design appeal, comfort and durability. 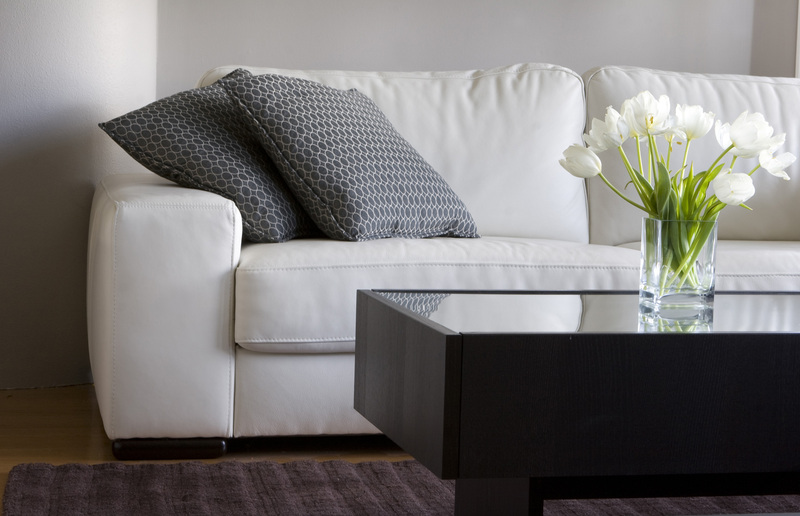 Unfortunately, leather couches can still fall victim to various types of cosmetic damage and deterioration. Lounges are amongst the most used items of furniture in any house and this will take its toll over the years. Pets, small children and an accidental spill here and there can greatly diminish the visual appeal, longevity and sometimes comfort of your leather furniture. 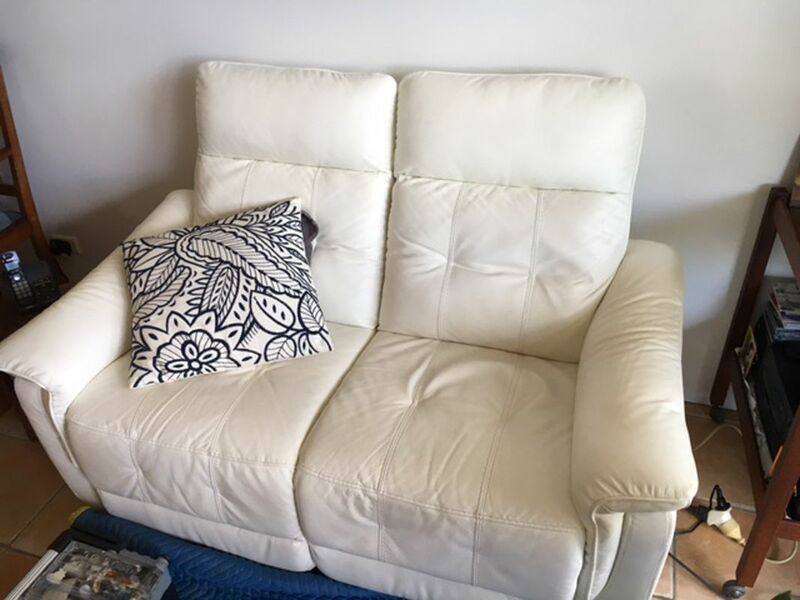 In addition to this, the high temperatures of a standard Sunshine Coast summer can cause your leather couch to fade and the high humidity of the region’s climate can cause your lounge to dampen and peel, even encouraging the growth of mould on your leather couch, in some instances. It is not uncommon for these factors to cause considerable damage to your lounge and some people are even forced to throw their leather lounge suite away. If you do this, however, you will be faced with the expensive prospect of purchasing a new leather furniture suite and this is not possible for many. A much better option is to repair or restore your leather lounge or leather furniture. 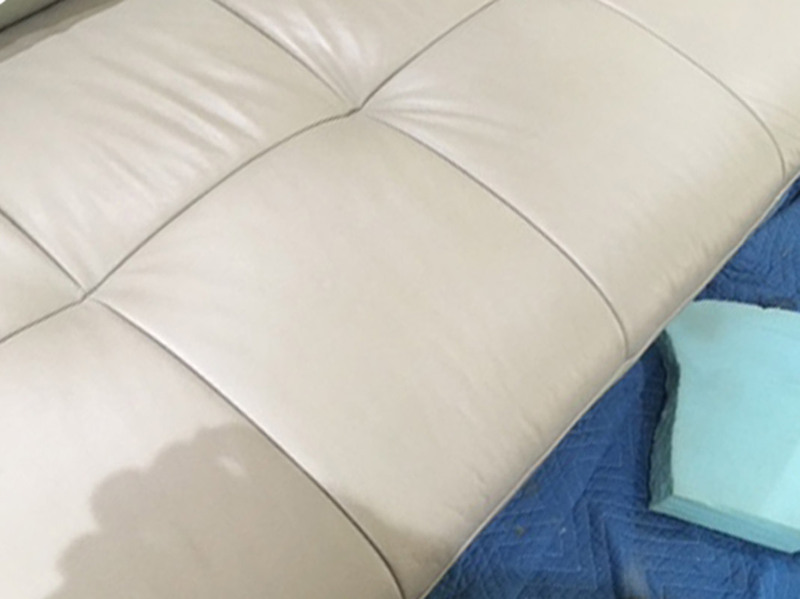 Lounge Repair Guys are the experts in leather restoration and repairs, with unrivalled experience working with leather furniture across the Sunshine Coast and southeast Queensland. We know exactly what it takes to return your leather furniture to showroom quality and we deliver comprehensive and efficient solutions that combine great results, with unrivalled convenience for you. Our experienced, local leather repair technicians will match the perfect fix with your problem and we even have a wide range of manufacturers’ premix colours, which are created by international leaders in leather care. 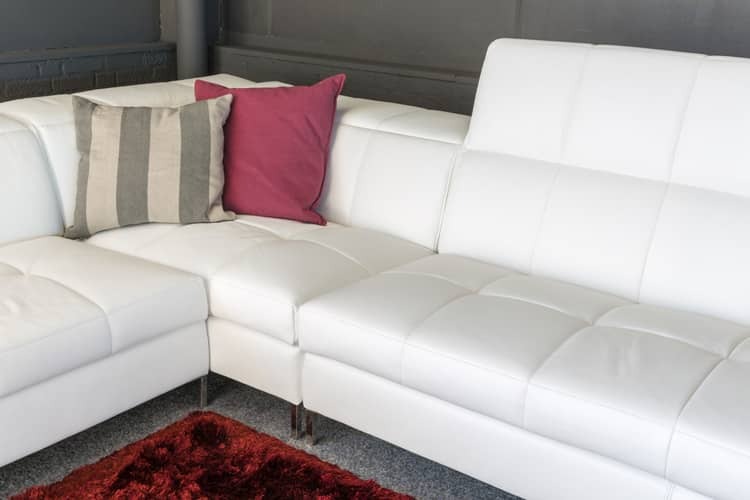 Our competitive prices include no hidden costs and our repair services can save you from the daunting prospect of spending thousands on a brand new leather lounge suite. Because we have had so much experience working with leather across the Sunshine Coast, we’re familiar with some of the most common problems that people encounter. Often, the damage sustained by leather furniture is only superficial and we are well equipped to deal with all manner of cosmetic repairs. We specialise in repairing cuts, burns, scuffs, nicks, pen marks, small tears and even the peeling caused by deterioration. These are all relatively simple fixes and often, we will be able to complete them on site, in quite a short timeframe. Similarly, we often encounter people looking to get stains removed from their leather furniture and this is also no problem for us. We can remove all manner of stains with ease, including food stains, makeup stains, hair product stains, drink stains and even dye removal. There’s no need to endure stained leather furniture; simply contact us and we can have it removed effectively, at your convenience. 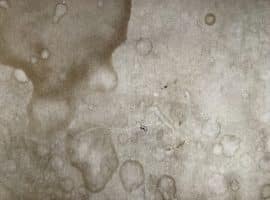 Another commonly encountered issue with leather furniture is fading. Whether it was caused by the sun, or just time, fading can be somewhat unsightly. Fortunately, we can address all fading with our leather spraying equipment. As the leading leather lounge repairs experts, we pride ourselves on our same day quotes. Complete the online form with a few photos and a description and we can get back to you with an initial estimate, so you have an idea of the repair costs. 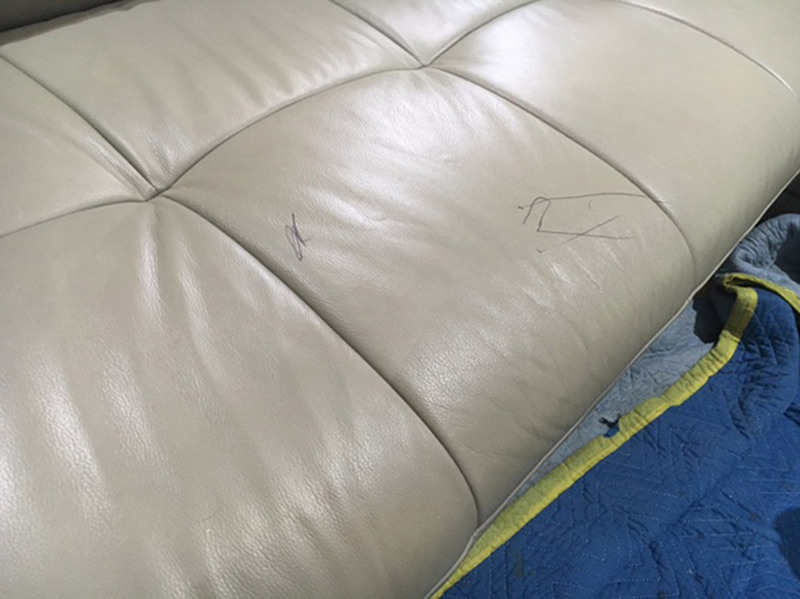 Because there are so many different types of damage that can afflict your leather furniture, we have tailored our services to ensure that we meet the needs of all our customers. To guarantee you the upmost in efficient and targeted solutions, we offer a refined service process that works around you and your needs. The first stage in our service process is to discuss your needs with you and provide you with a quick quote online. We understand that it is not at all convenient for you to be carting your furniture around the Sunshine Coast, which is why we offer over the phone or online quotes. 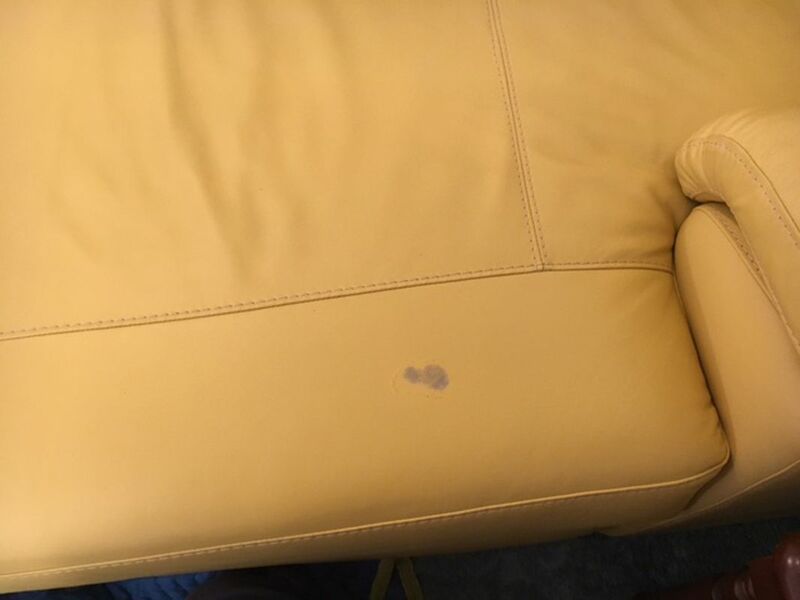 Simply provide us with a photo of your leather lounge or chair, along with a close up of the damaged area and some additional information, and we will assess the damage, devise a solution and provide you with an accurate quote. You can send this information to us via text or email and we will usually return your quote within one day. 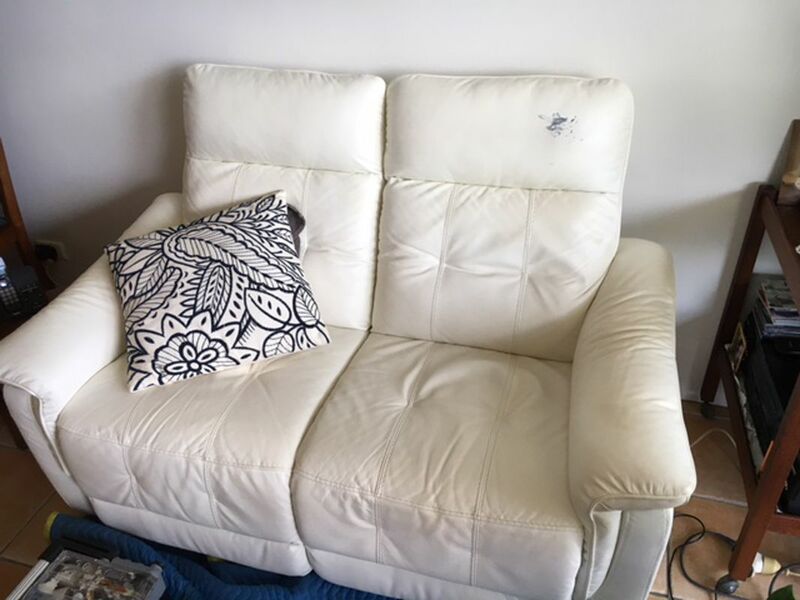 If you are happy with the solution and price that we outline, then you can organise for us to come to your home and repair or inspect your leather furniture. When your booking has been made at a time that suits you, we will call you one day before the agreed visit. We do this to confirm a few details and ensure that the timing still suits you. Have an hour before the arrival of your local leather repair technician, we will contact you and let you know that we are on our way. When your technician arrives, they will commence with the repair that was quoted. In some instances, we will need to take your furniture back to our workshop. We normally do this if the repair needs a sewing machine, recover or leather spraying. If this is the case, we will send our dedicated removalist team to collect your furniture and transport it to and from your home and our workshop. If extra parts are required, our leather repair technician will take the necessary measurements to ensure that we complete the repair to perfection. Once your leather repairs are complete we can discuss payment details. 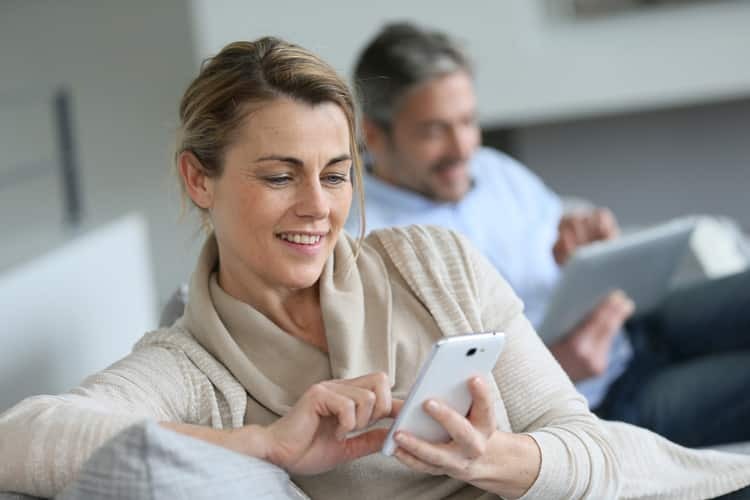 We have the facilities to receive payment by credit card over the phone, cash, cheque or bank transfer; simply choose an option that is most convenient for you. Once payment has been finalised, we can also discuss your warranty details with you. We offer a one year warranty on all of our leather and leather lounge repairs unless stated otherwise, and our suppliers also offer warranties on their products, however, the terms differ from supplier to supplier so we suggest clarifying warranty terms with our team before ordering. We have a great deal of experience working with leather furniture across the Sunshine Coast and you can see some of our previous jobs under the ‘gallery’ tab on our website. Send us through some photos of your leather furniture for a free, no obligation quote – we welcome any of your questions and are happy to help. At Lounge Repair Guys, we recognise that the needs of commercial furniture can be unique. For this reason, we offer commercial furniture and fixture repairs including warranty repairs, upholstery recovers, furniture maintenance and refurbishment or restoration and these are perfect for all commercial furniture. At Lounge Repair Guys, we know what it takes to care for, repair and restore leather. We’re well equipped to deal with stains and ink marks, damaged stitching cracked, peeling or deteriorating leather and more. At Lounge Repair Guys, we can fix any damage to your furniture, even complex electric recliners. If you need recliners repairs, lounges and sofa beds, frame repairs, foam replacements or even webbing and spring repairs, then have the perfect solutions for you. 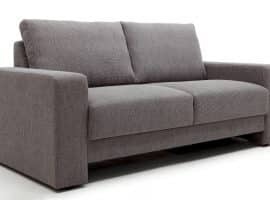 At Lounge Repair Guys, we can recover all types of upholstery. We have a very wide range of top quality upholstery materials, from many different suppliers, meaning we can recover lounge suites, ottomans, outdoor cushion, cane lounge cushions and more. If you would like to return your leather furniture to perfect condition, then contact us today. 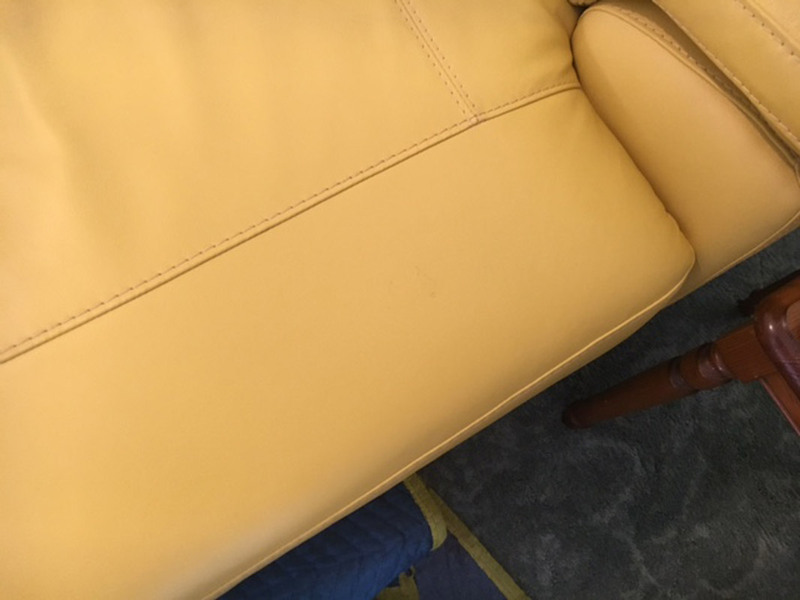 #1 Can you repair peeling or cracked leather lounges? 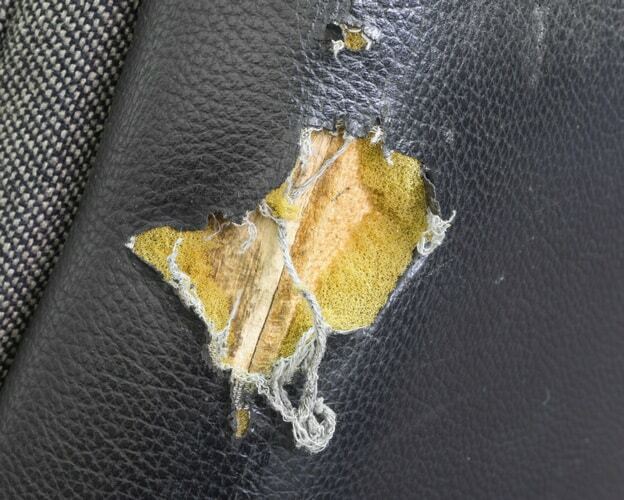 We can repair all forms of leather deterioration, from cracks and burns to peeling, cuts and more. #2 Will the leather repair be noticeable? Most of our leather repairs are not noticeable, however, some larger cuts or tears may leave a slight scar on your furniture. #3 Can you clean my leather lounge? At Lounge Repair Guys, we have some of the world’s best leather care products and are easily able to clean and condition your leather lounge. #4 Is it very expensive to get my leather furniture repaired or restored? Leather repairs or restoration is far cheaper than replacing an expensive leather furniture suite and can save you thousands in some instances. #5 Can your repair all leather, including aniline and semi-aniline leather? We have the knowledge and products necessary to clean any leather furniture, including aniline or semi-aniline leather.